Exclusive Interview with Gunny Straps! Panerai Central: Peter, thank you for the opportunity to give Panerai Central an exclusive interview! Peter: Not at all, thank you! I’m pleased to be featured on Panerai Central. Panerai Central: How did you first get into Panerai watches? What’s your favorite model? Peter: I’ve been a “watch freak” ever since I was a kid, especially the bigger Casio watches. I remember seeing a good friend of mine wearing a Panerai and it was love at first sight – that started my hunt for my first ‘Panny’, the PAM 104. My current favorites are the 372, 002A, 375, 305, 217, and a bunch more… they’re honestly all awesome. 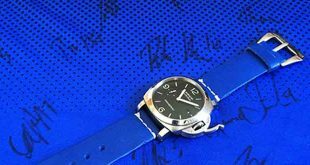 Panerai Central: You’re quite well known around the Panerai community – when did this all start? Peter: I believe I started selling straps back in 2008. 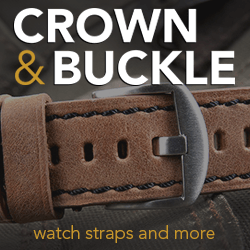 Panerai Central: Wow, it’s been a while now – what got you into strapmaking in the first place? Peter: I believe any fan of Panerai tends to find the variety of straps interesting. 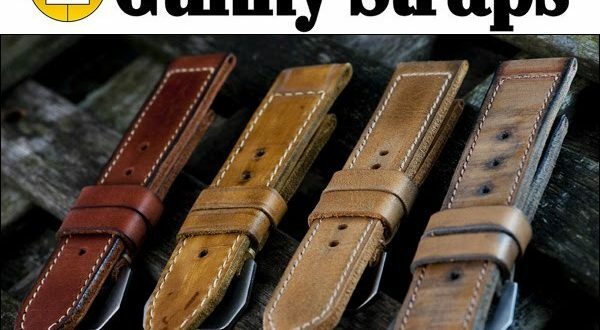 I personally have always had a desire to wear vintage and very worn-out looking straps. These types of straps seemed somewhat hard to find at the time – unable to find what I wanted, I decided to try making them myself. I’ve considered myself an artisan ever since I was a child, so that side of me really helps. Besides that, it really just took a whole lot of diligence, experimentation, and a willingness to learn! Panerai Central: Great background, definitely a business born out of individual needs! Were there certain products that helped you gain your exposure? Peter: Definitely. Based on sales figures, my “74 Series”, “Caitlin 2 Series”, and “MI1” are the most popular and best-selling. Panerai Central: How much time, on average, do you spend crafting your straps? Peter: That’s hard to say because some of my straps involve a longer waiting period between the crafting stages. 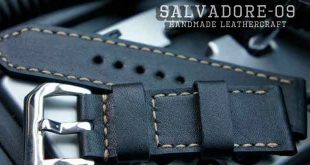 However, each strap does need about 2-5 days for the whole process, depending on the finishing complexity. Panerai Central: Are there particularly unique sources for your leather? What would you say sets it apart from the other makers? Peter: Nothing in particular. However, I always find extremely supple leather to work with; it has to have a natural finish/color. At Gunny, we rely on a complicated finishing process which creates that vintage style you will recognize throughout the Gunny lineup. I call our finishing process the “vintagizing” process. 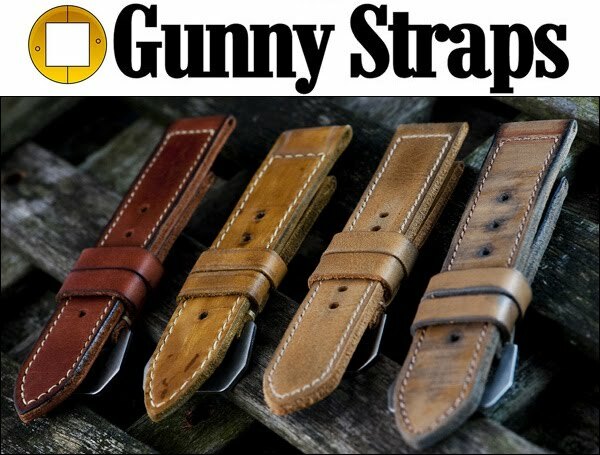 So – very soft leather plus a complicated finishing process is what makes a Gunny strap! 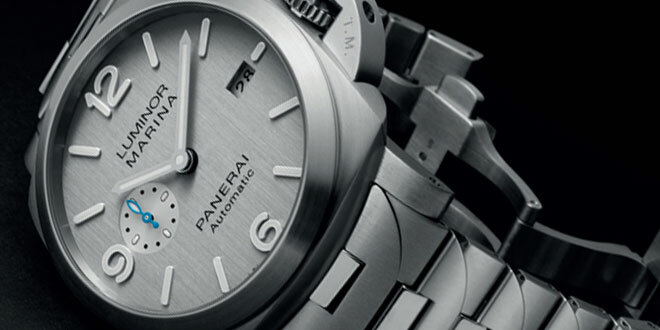 Panerai Central: What do you think about Panerai’s gaining popularity worldwide? How has this affected your business? Peter: It’s very good, I hope that Panerai will continue to be successful as time goes on and not only for a short period. 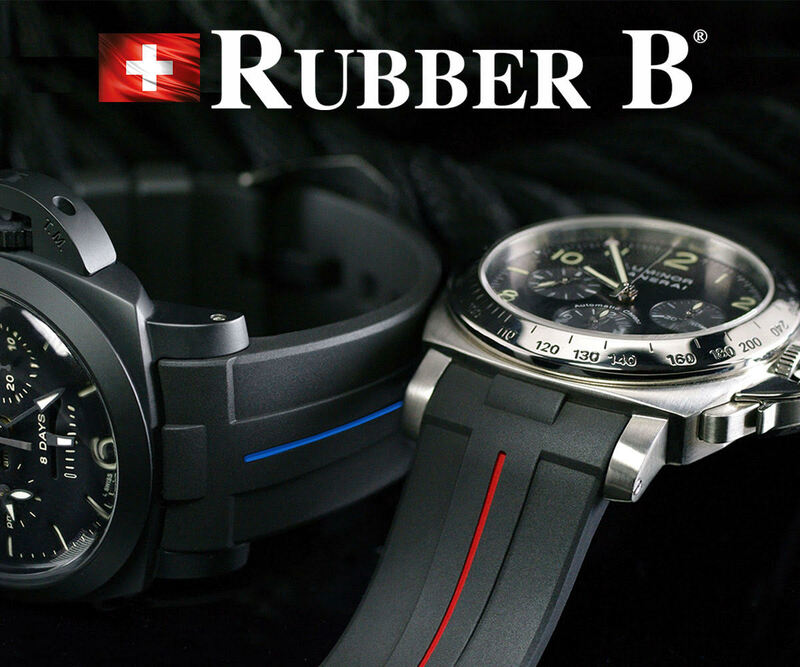 I really do admire their design, simple yet bold – it’s really hard to find those qualities in another brand. 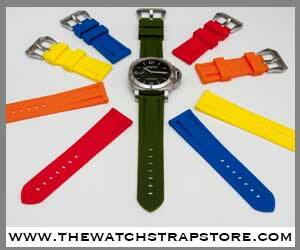 The popularity has definitely help boost sales because everyone always wants to own quality Gunny vintage straps! Panerai Central: Peter, you’ve sold me already! To finish off, any new or exciting products coming out? Peter: Definitely, I just launched the “Caitlin 5” and “Blond Series”. The “Caitlin” style is one of my best sellers, and it’s been difficult to find gray colored straps in the market, so I decided to make the “Caitlin 5” for all of you. The “Blond Series” is special because I used a very light tan leather, as light as possible, to create a nice contrast against black watches. Currently, I’m aware that the production time is getting rather long. Because of this, I’m working on implementing a new business plan to create a “Gunny Express” service. Products from that line will be guaranteed to be sent out within a week! I’m working hard on this project now and am looking forward to launching it in the near future; just trying to be prepared for everything! Stay tuned at Panerai Central – we hope to follow up with a comprehensive look at some of the straps Gunny has to offer.